Storage food or cook food Suitable to gas or induction cooker and refrigerator. 4,Note: Keep the surface dry and clean. don't use in the microwave-oven. don't drop . Ningbo ShiJi GongKuang Lamps Co.,Ltd was founded in 2006.We have two product lines, one of Enamel Cookware, and others is high bay light. 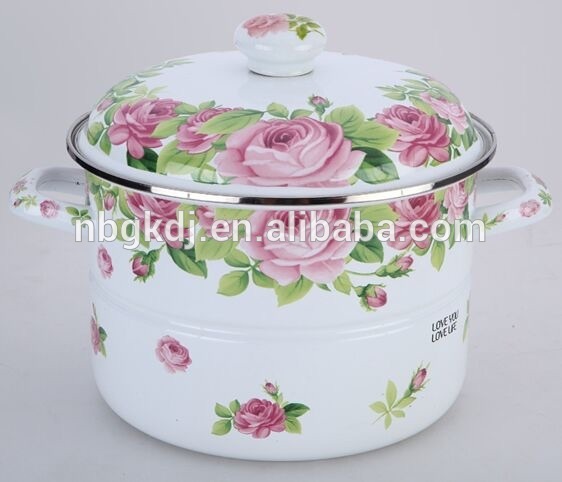 Our main products cover enamel cookware/ mug/ bowl/ pot. 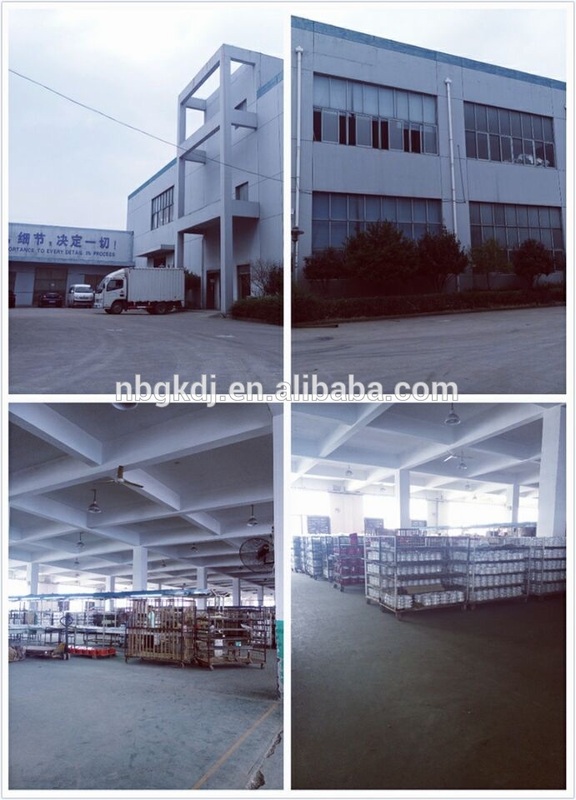 Our company has a passel of technicist , manager person and the sales. Exported to Korea,Japan,Europe and South America mainly, and have 35% relative market share in domestic maket. Our company has passed the ISO9001-2001 quality system certification and the clean manufacture. Add:Hudong Village,Lianglong Town,Yuyao City,zhejiang China. Contact us if you need more details on Stainless Steel Cooking Pots. 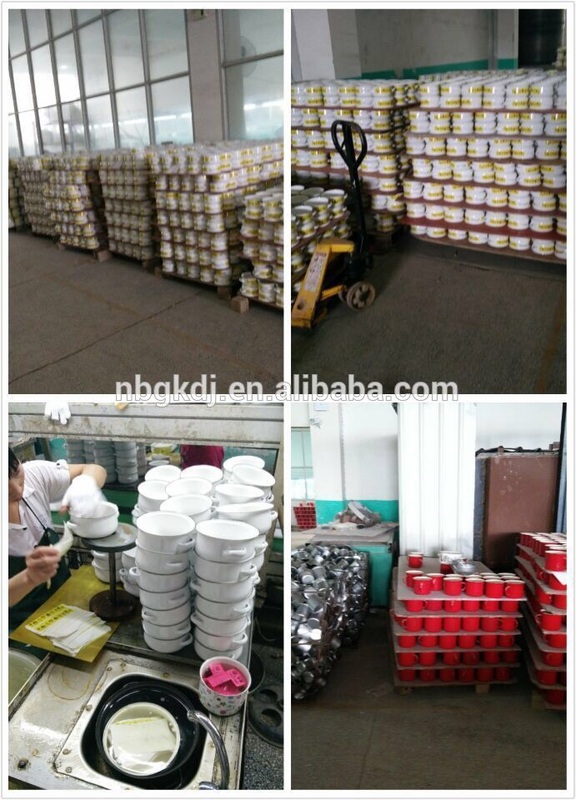 We are ready to answer your questions on packaging, logistics, certification or any other aspects about Stainless Steel Large Cooking Pots、50l Stainless Steel Cooking Pot. If these products fail to match your need, please contact us and we would like to provide relevant information.